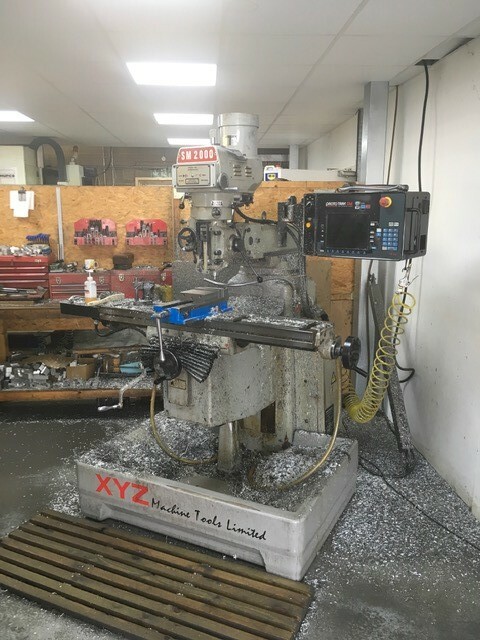 Crewe-based Micross Components Ltd (www.micross.com) has expanded its specialised semiconductor manufacturing operation in Crewe to incorporate new bespoke clean-rooms to meet increased demand for its products. The company has moved from its historic base on Weston Road to a new unit at Orion Park, doubling its floor space to 14,000ft2 and retaining 35 highly skilled jobs. The company’s high reliability semi-conductors are specially designed to perform under the extreme conditions associated with space travel; they have been used on more than 100 space missions to date. 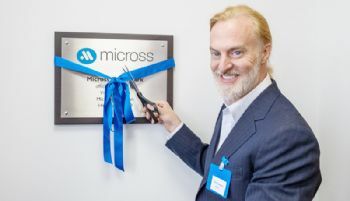 The new unit was officially opened by Micross chairman Victor Vescovo, who flew in from the company’s headquarters in Florida. He was joined by Julian Cobley, managing director of The Skills & Growth Company — set up by Cheshire East Council in 2016 to support local businesses. Mr Vescovo said: “The investment in our facilities and staff in Crewe forms a key part of our strategic growth plan, and it will enable the business to continue on its mission to be the global supplier of specialty semiconductor components designed and manufactured to the highest standards.